All monies raised by PRxPR are being disbursed based on criteria determined by official expert authorities on the ground and their vetted assessments. 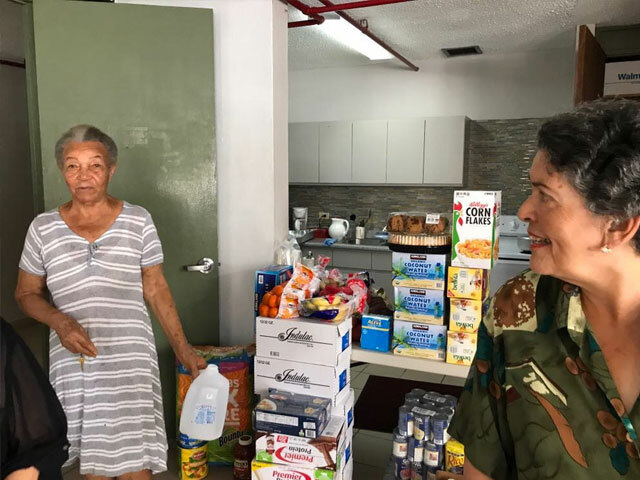 The Fund works closely with trusted local organizations to ensure that it provides relief and support to those who need it the most, in a way that has maximum impact on the neediest communities in the Island. PRxPR’s short and long-term humanitarian goals focus on: food/agriculture, clean water and fuel/renewable energy initiatives.  The Fund has a formal grant application process open to communities and organizations alike. 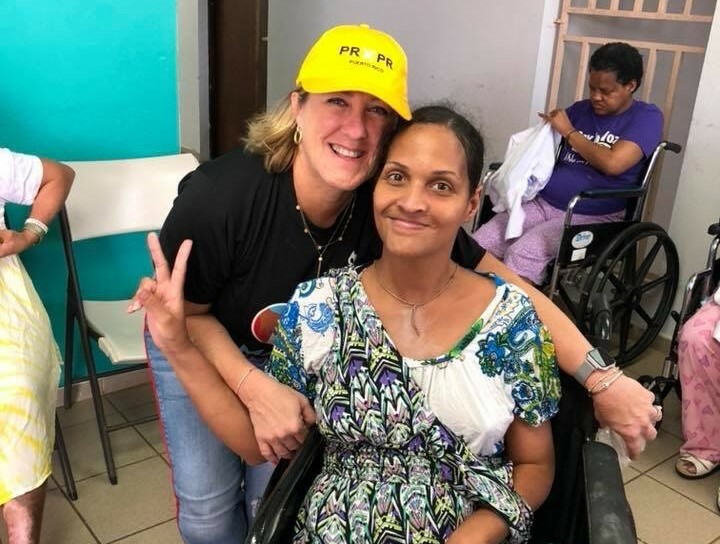 Our aid focuses on providing food, clean water and renewable energy to some of the most devastated communities in Puerto Rico. 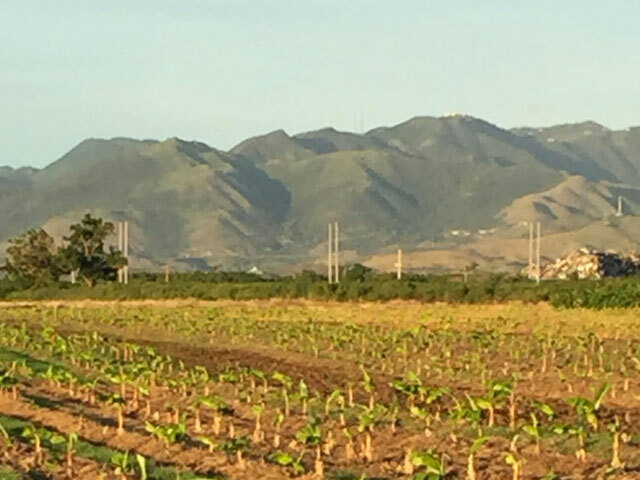 Funding recovery missions to help restore rural agro-ecological farms Islandwide. 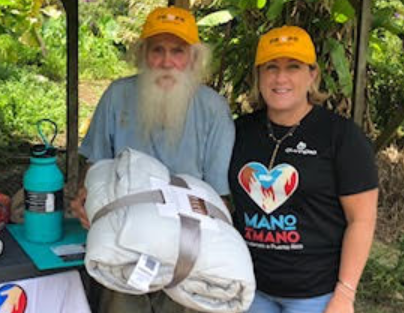 Contributing reconstruction materials to rebuild the La Perla de Gran Precio Women Shelter. 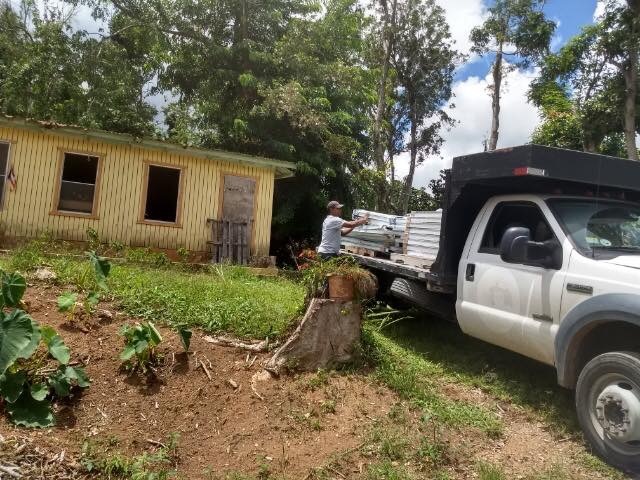 Purchasing doors, windows and roofing materials to repair the Bianchi Maldonado Agricultural School in Adjuntas. 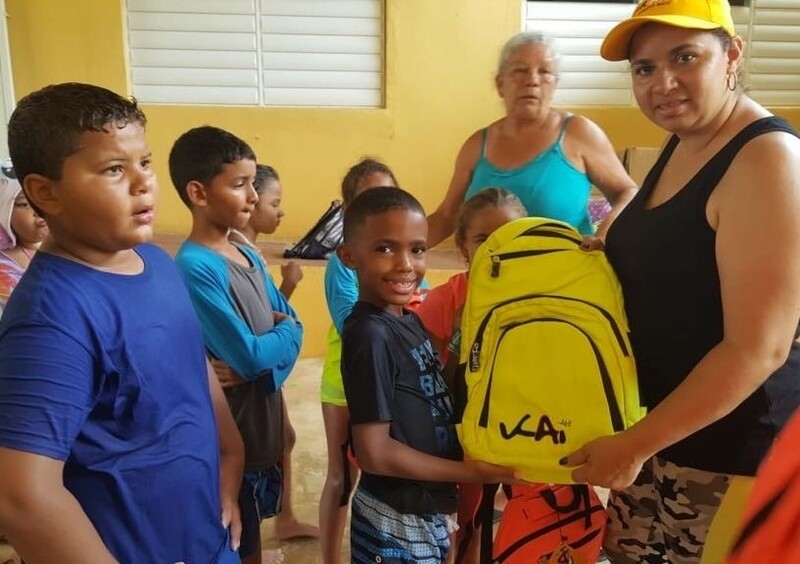 Providing hundreds of backpacks filled with school supplies to public school students in Ciales, Toa Baja and Manati. 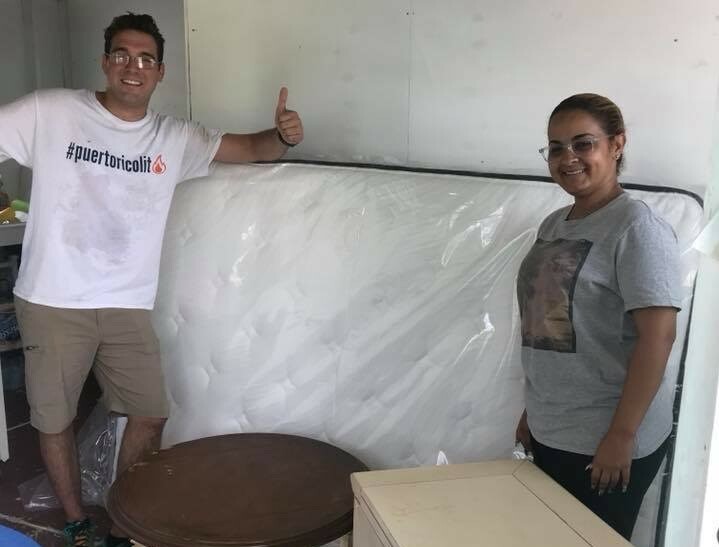 Donating over 400 new beds to families who lost everything during the floods in Villa Calma, Toa Baja. Dispensing food, toiletries, and blankets to storm victims in rural communities. Buying fuel for orphanages and low income elder homes to temporarily power up their facilities while the electrical grid is rebuilt in the island. 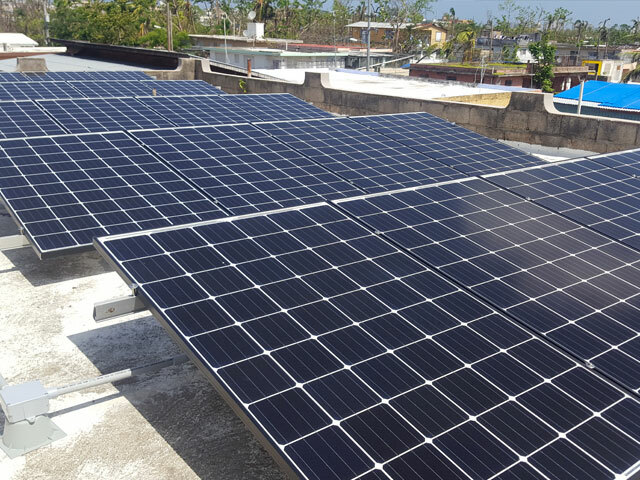 Deploying solar power systems in 100 community sites in some of the most affected and remote areas along the path of Hurricane Maria. 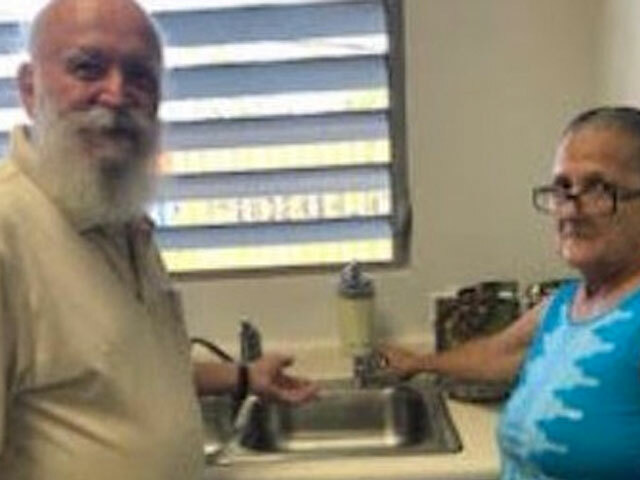 Supplying water purification systems to deliver over 30,000 gallons of drinkable water to children and elders in community sites such as the Children’s Pediatric Hospital of Puerto Rico, Casa Pueblo Community in Adjuntas and the Hogar de Forjadores de Esperanza Orphanage in Toa Alta, among others. 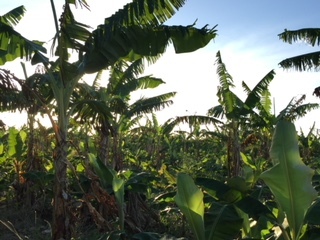 Lifting the agricultural sector via $5,000 grants to 100 agro-ecological farmers to revamp their devastated operations. 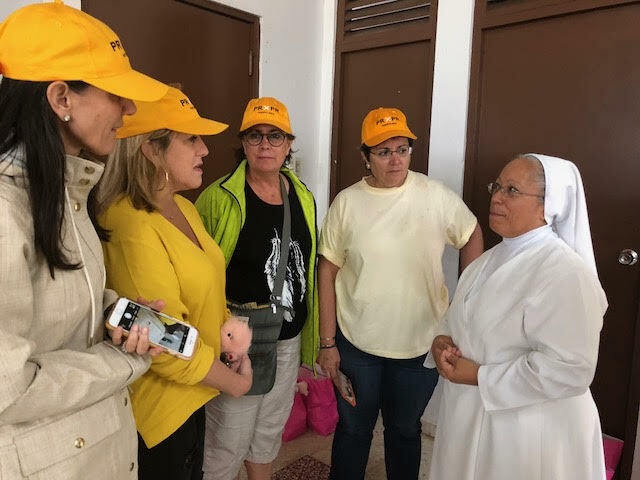 Delivering over 27,000 meals, clean water, and basic medicines to senior residents in elder homes. 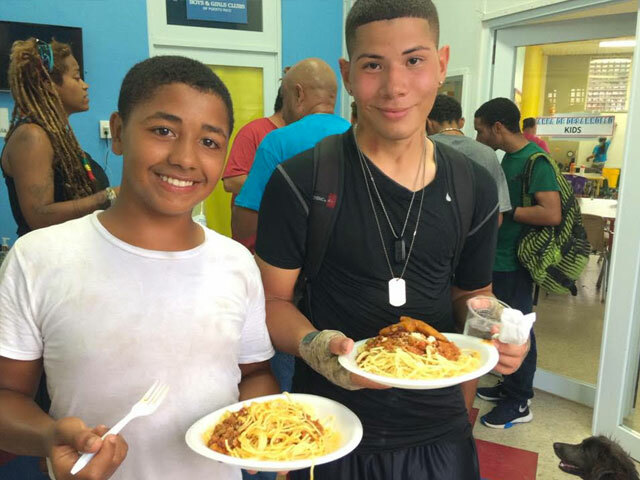 Providing over 14,000 hot meals to the residents of Vieques in partnership with the Boys and Girls Club of Puerto Rico.